Modern Stone Care is Houston’s premiere natural stone cleaning and restoration service. Our natural stone services include cleaning, polishing, honing and sealing all natural stone hard surfaces used today in the Houston area. We specialize in limestone, marble, granite, travertine, slate and all types of tile and grout. With years of experience in flooring, countertops, shower walls and more, we pride ourselves on being Houston’s leading limestone polishing and restoration company. Our experience, quality of work, expertise and competitive pricing is what makes us the best in the field. Be sure to visit our gallery of previous work to see more about what we can do for your home! 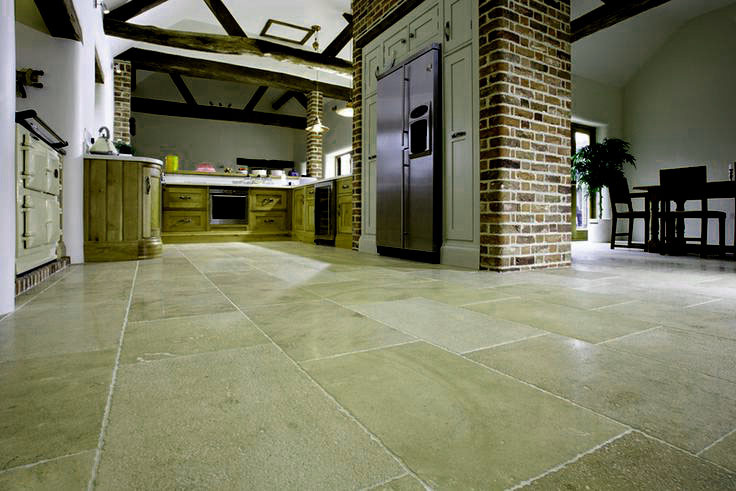 At Modern Stone Care we are a professional limestone polishing company, with trained and experienced technicians. We fully understand the process of polishing limestone floors, our limestone polishing technicians will come to your home to do an evaluation to get a better understanding of how you want your floors polished. After the evaluation we’ll get the proper equipment needed to polish your limestone. When it comes to polishing marble floors, we want to educate our customers about the best options for floor protection they can have. Modern Stone Care strives for the best for our customers from all the aspects of flooring, from polishing to maintenance and how to help them save time and money from costly repairs and restoration in the future.